Scrappy animated flick doesn't disappoint with its original premise. Super cute and made me fall in love with Pixar again. Alternative title: How to Construct Effective Drama. more like an episode of a TV show than a film. An underrated masterpiece of animation. Simply wonderful, and with great music too. 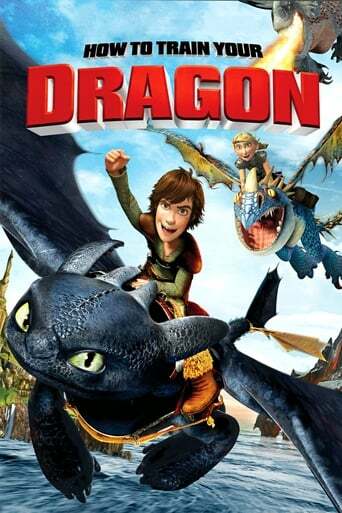 DreamWorks hits a home run once again with this fun and action packed family film. Entertaining from the first minute!! The score by John Powell is amazing! I like the take on dragons as cats. Fun, better than most kids films. Stunning CGI animation and plot. The shots are amazing. Great movie. The story is very usual, but I really fell in love with the music of John Powell, genius! my new favourite animated movie!